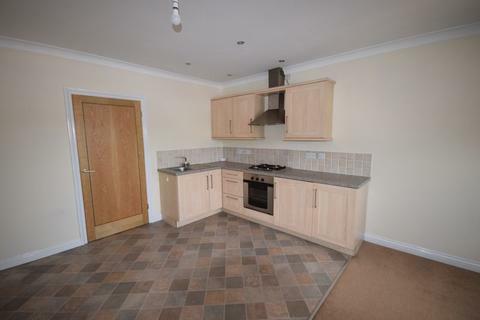 A well presented and recently redecorated two bedroom top floor apartment. 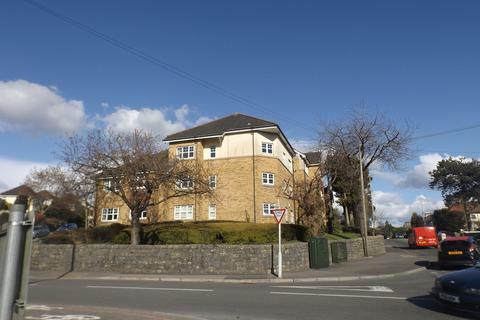 It offers great links to public transport and easy access to the Town Centre. This delightful apartment comprises of; Open plan Lounge, modern fitted Kitchen two bedrooms and bathroom suite with shower. Marketed by Herbert R Thomas - Bridgend.